Do you like Archery Blast? Share it with your friends. 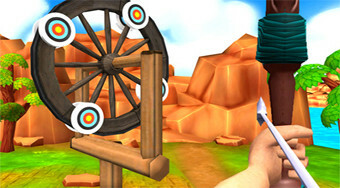 Shoot arrows from the bow and try to hit all targets with the limited number of arrows available.